So your all booked in for your engagement shoot! Great, I can’t wait to meet you and photograph you! Its a great opportunity for you to get used to being in front of the camera and for us to get to know each other better. 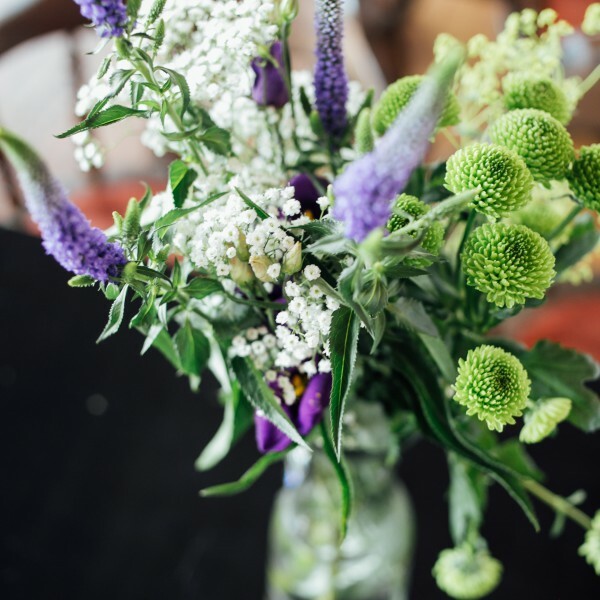 The shoot will approximately last about an hour, capturing natural and relaxed photographs. So here are a few of my top tips for how to prepare for your engagement shoot! I can capture you both as you are, but I always encourage my couples to inject some of their personality into their shoot. At the end of the day, its about you two! A few ideas could be if you are having a partiular theme or style for your wedding – you could co-enside it with this. Or you could do something completely different from this! But don’t feel like you have to do something just because it’s what everyone else is doing. If you want to bring props, great! Something personal to you. If it’s a picnic, loads of balloons, a chic walk in the city, going for a dog walk, perfect I want to capture you and your relationship however that may be. Now I don’t want you to stress to much about this aspect, but it is important to give it some thought. 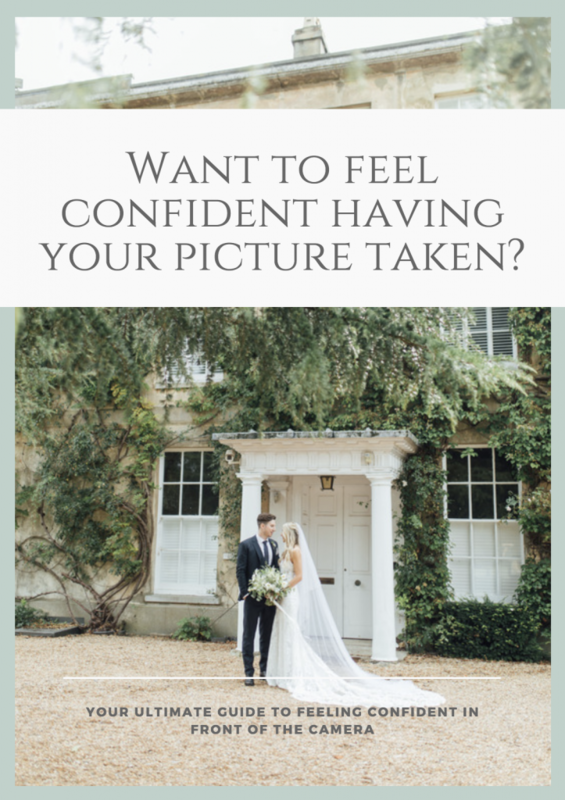 It is an engagement shoot after all – you want to look amazing? Well, have you got that outfit that you feel amazing in but you’ve only worn it once because it’s ‘too dressy’ for anything else? Put it on! Think of how amazing those photos would look and how gorgeous you would feel. Or if you want to feel casual and comfortable with a stylish edge, then lets go for a walk, wrap up wamr and throw on your Hunter wellies! Either way, I want to capture you both as you are and I want you to feel, most importantly, comfortable and feeling good about yourself. By no means am I suggesting that you come to your session where matching colours but its something to think about, matching sure it goes. If your stuck, send me a picture, I love to chat with my couples before hand about their outfit choices. Also think about patterns and stripes (I would suggest avoiding stripes), and where possible avoid large logos on tops. Tip No.4: Feel free to go crazy! Whether it’s an outfit change, killer heels or a huge floral crown! As long as it’s you, your personality, and sums you up as a couple then great! I would love to capture that! For those of you who know me, and have been following me for a little while, may now I have a *little* obssesion with Pinterest. I have created a board of inspiration and wardrobe ideas just for you, to get you having a think about outfit ideas and vision ideas for your shoot. 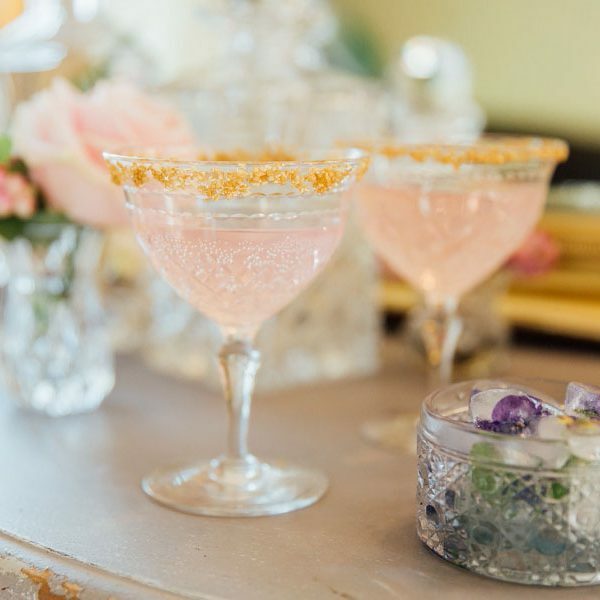 Click here to take a look ~ Engagement Pinterest board! Please do not hesitate to get in touch with me if you want to chat more in depth about your engagement shoot. 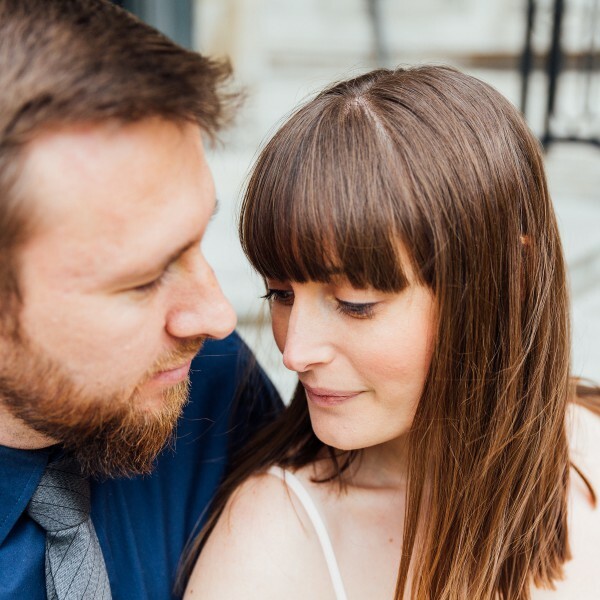 If you would love your own engagement shoot (or couple shoot!) then please get in touch here. 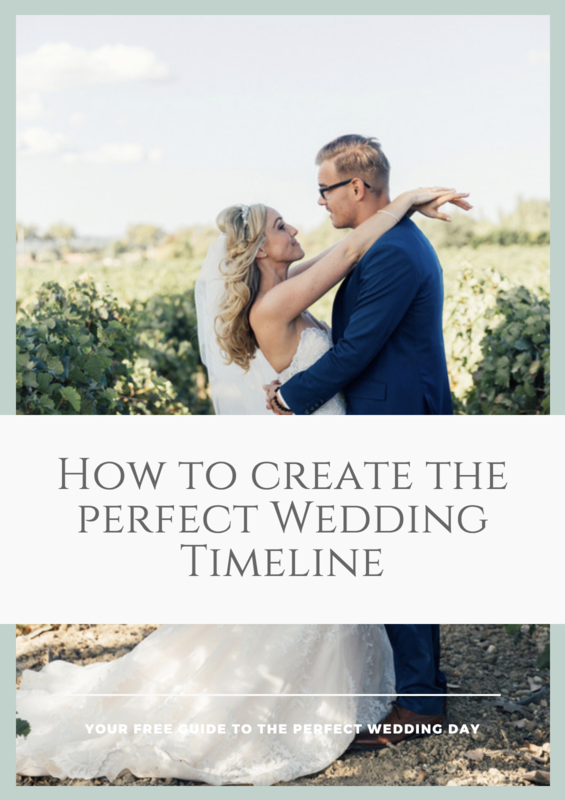 Here are some free wedding resources I have created for you that will help you throughout the planning process, how to feel confident when it comes to having your picture taken, and planning your perfect wedding timeline. To access the free downloads all you need to do is click below which one you would like to download, let us know your email address and we will send it on over! With the downloads you will be signing up to the monthly newsletter, which I know you will find super useful! It will include a little monthly update, exclusive articles and information and just generally sharing tips and advice that will hopefully make the planning process more fun and enjoyable for you.